Looking for a vegan or vegetarian restaurant nearby? Have you heard of the Happy Cow website? They also have a handy app so that you can find any vegan or vegetarian restaurant near you. It also makes traveling so much easier, as you plan your dining. For your upcoming trips, you can “Create a Trip” and search for vegan/vegetarian restaurants near your destination and add the places that interest you to your trip list. 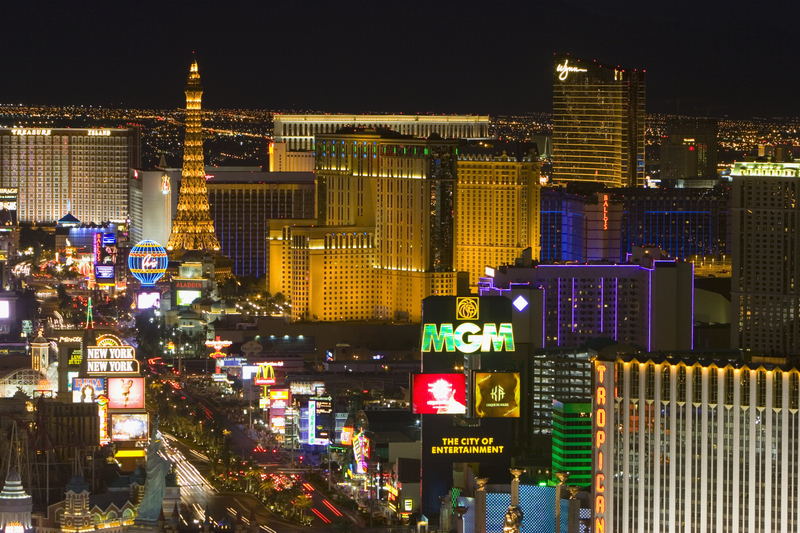 We’re so excited for our upcoming trip to Las Vegas! I added a few places that we might check out. For those moments at home when we are struggling with what to cook and decide, “Let’s just eat out tonight..” We can pick somewhere new that we haven’t tried before, or look at our favorites and decide. It’s been over a year since our family has lasted dined at Din Tai Fung at South Coast Plaza. Since we all decided to go vegetarian last summer, we have narrowed down our eating out options to our favorite vegan and vegetarian restaurants. We used to enjoy the soup dumplings at Din Tai Fung. Those soup dumplings are all the rage. You can watch the dumplings being made fresh by their staff though a viewing window. It looks like a clean room with laboratory technicians in their white coats making the dumplings. We used to get so excited when the servers were heading towards our table circular bamboo trays in hand, with the steam rising out. Those little morsels were our favorite… until we gave up meat. Needless to say, we haven’t eaten there since. Until…. we had show to attend recently at the Segerstrom Performing Arts Center across the street. Whenever we were in that area, Din Tai Fung was our stop. Hmmm. “What if we had dinner at Din Tai Fung before the show?” We hoped that there would be vegetarian options there, and we were so happy that Din Tai Fung did not disappoint! We started with the Fried Vegetarian Noodles – tasty! Vegetarian Dumplings – If you know the scrumptiously soft texture of Din Tai Fung’s fresh-made soup dumplings, then you will find the Vegetarian Dumplings to be just as satisfying!